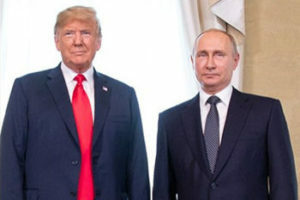 Almost half of surveyed Russians say the recent U.S-Russia summit in Helsinki will do little to help the strained relationship between the two countries, according to a state-run poll released Monday. Presidents Vladimir Putin and Donald Trump met in Helsinki last week for their first joint summit, after which the U.S. leader invited his counterpart to visit Washington this fall. Ahead of the summit, 52 percent of Russians told the state-run VTsIOM polling agency that they believed the political meeting would fail to improve bilateral ties. 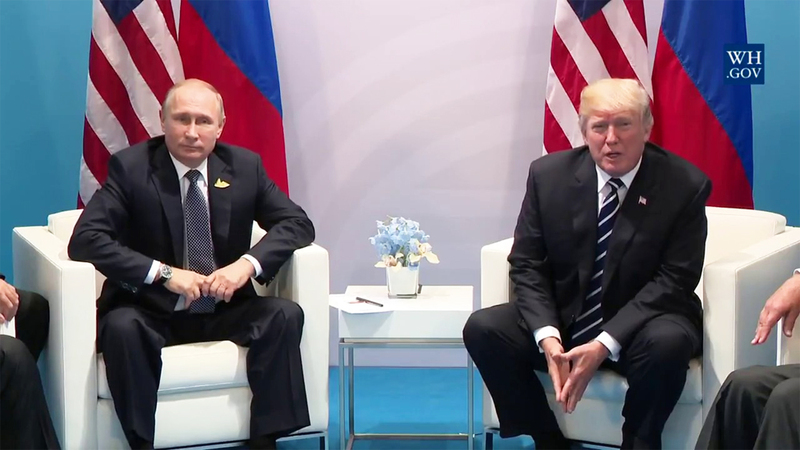 Forty-eight percent of Russians surveyed two days after Putin sat down with Trump at the summit said they expected U.S.-Russia relations to stay the same, while 38 percent said they were optimistic about an improved relationship. Despite their negative assessment of America as a whole, at least half of the survey’s participants said Russia and the U.S. should step up political, economic, security and cultural ties. “Russians today look at the prospects of overcoming the conflict with the West very realistically, without exaggerated expectations,” the head of VTsIOM, Dmitry Fyodorov, said in a press release. Meanwhile, the pollster’s year-on-year assessment showed a 28-point slide in how its respondents perceived the state of Russia-U.S. relations. VTsIOM conducted the poll by telephone among 1,600 Russians on July 18.